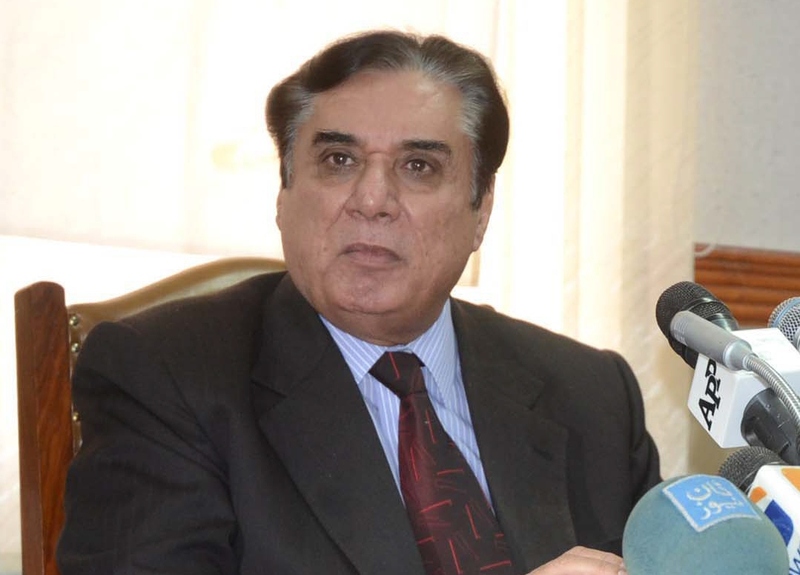 ISLAMABAD: National Accountability Bureau (NAB) Chairman Justice (retd) Javed Iqbal has said the anti-graft watchdog has sent a clear message to both the new and old rulers that “you reap what you sow”. Iqbal said those who were involved in creating propaganda against NAB should understand that “people know who is behind it”. Iqbal complained about NAB being dragged into politics and criticised for hours in parliament. “Rail engines, ships and airplanes are missing. Everyone is doing whatever they want. It is not unfair if NAB asks where the ships and airplanes are?” he said. Refuting reports of differences with the incumbent government, he said he was not against the government nor in cahoots with it.